Home / Posts tagged "Mercer County NJ Aggravated Assault Attorneys"
Police recently arrested a teen accused of getting into a road rage incident and stabbing a fellow motorist during a violent altercation in West Windsor, NJ. The scary incident occurred shortly after 4:00 p.m. The suspect was reportedly driving a car on New Village Road when there some sort of near-collision with another vehicle. The other motor vehicle was driven by the victim. 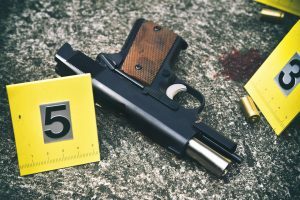 When the suspect and the victim stopped their respective vehicles, the men reportedly began to argue with one another while remaining inside their cars. However, the altercation soon spilled into the street and became physical, with the men reportedly getting out of their vehicles. At one point during the verbal dispute, the victim allegedly grabbed a key chain from the suspect and tossed it to the ground. Details about what happened next are scare, but law enforcement has revealed that the suspect and the victim later continued driving their cars and ended up next to each other on Edinburg Road. With traffic backed up due to congestion during the rush hour, the men had plenty of opportunities to continue shouting at each. The shouting once again turned physical, according to West Windsor police. 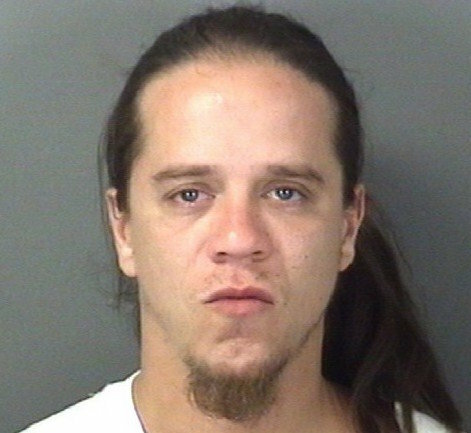 The suspect allegedly used his hand to punch a tail light on the victim’s car. The victim then exited his vehicle and reached inside the suspect’s car. It was at that point that the suspect allegedly grabbed a utility knife and stabbed the victim. Authorities said that the suspect stabbed the victim several times in the hand and arm. The victim was able to use his cell phone to dial 911, prompting West Windsor NJ police to dispatch police officers to the area. When patrol cops arrived at the scene of the road rage incident, they found the victim suffering from stab wounds. Police officers also reportedly noticed a significant amount of blood on the roadway. The victim is a 50-year-old man who lives in the Forked River area of Lacey, NJ, which is located in Ocean County. After the violent incident, he was transported via ambulance to a local hospital so that doctors could treat him for his stab wounds. Thankfully, the victim was released from the medical facility on the same day and is expected to make a full recovery from his injuries. The suspect, who lives in West Windsor NJ, was initially detained by West Windsor police officers and then placed under arrest. He has been charged with multiple crimes, including aggravated assault, terroristic threats, possession of a weapon for an unlawful purpose, and criminal mischief. If the suspect is convicted on the most serious charges of aggravated assault with a deadly weapon, he could wind up spending five years behind bars. That’s because an assault with a weapon such as a firearm or a knife is classified as a third degree felony. The suspect is currently free on bail. He will have to appear in Mercer County Superior Court, located in Trenton NJ, at a later date to address the criminal charges against him. Police recently arrested a Trenton New Jersey man who has been accused of committing a violent assault during a robbery at a city residence. The attack and theft occurred around 11:00 p.m. According to law enforcement, the suspect and the victim were both among a group of people hanging out during the late-night hours at a house located on Butler Avenue in Trenton, NJ. The victim was reportedly surrounded by her friends when suddenly she felt a sharp pain in the back of her head and collapsed to the ground. As the victim hit the floor, she became unconscious. The victim was subsequently tended to by her friends and eventually regained consciousness. When the victim woke up, she realized that $4,000 in cash had gone missing from her purse. Additionally, her cell phone had been stolen. Someone at the gathering dialed 911 and alerted the Trenton Police Department, which dispatched cops to the residence. When Trenton police officers arrived at the scene, they spoke with the victim and gathered information from witnesses. The victim, a 23-year-old Trenton woman, was treated at the scene for her head injury. Thankfully, she did not require hospitalization. Investigators eventually determined that the suspect was the likely culprit in the robbery. Members of the Trenton Police Department Violent Crimes Unit and Warrant Unit later located the suspect and placed him under arrest. The suspect is a 30-year-old male who resides in Trenton, New Jersey. He has been formally charged with robbery in connection with the theft crime. 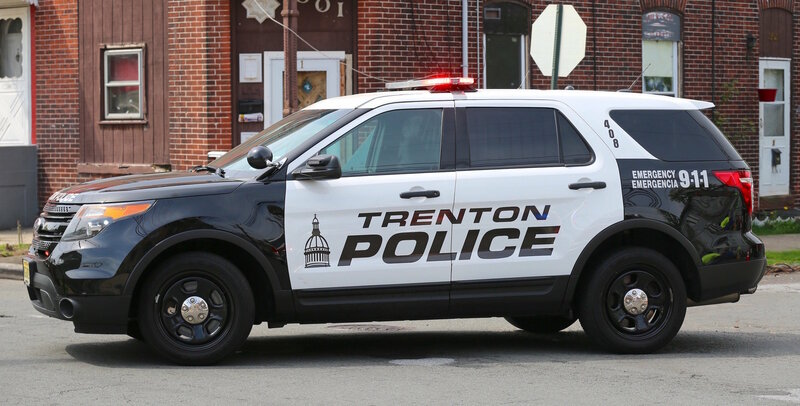 However, the suspect has not yet been charged with assault because Trenton investigators have not found probable cause to connect the suspect to the violent attack on the victim. If police can eventually determine that the suspect hit the victim in the back of her head prior to the robbery, he would likely face criminal charges for aggravated assault. Since the assault occurred during the commission of a felony (robbery), the suspect would probably be subject to aggravated assault charges, not simple assault charges. This makes a huge difference because aggravated assault is classified as a felony-level offense and can result in prison time, while simple assault is merely a disorderly persons offense and often results in no jail time.